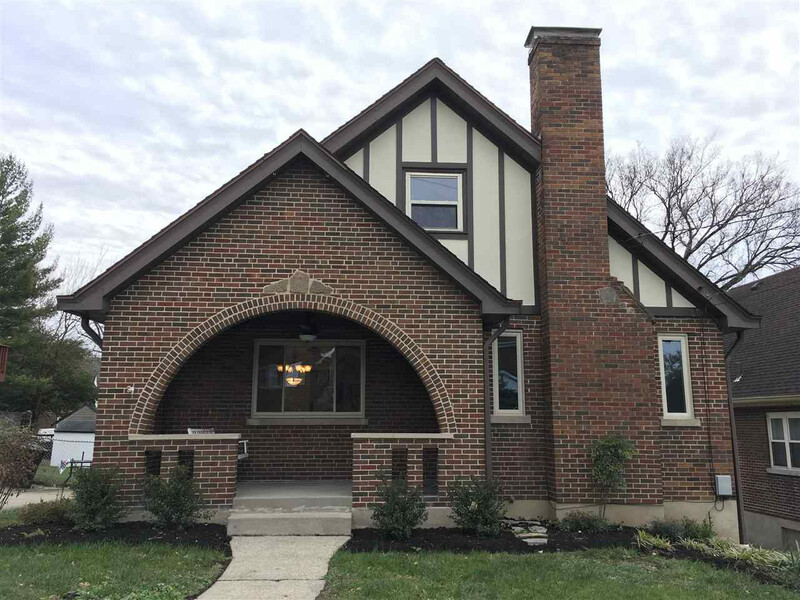 Memorial Parkway, North on Wilson Rd, Right on Glazier Ave.
Beautiful completely rehabbed English Tudor in the beautiful Bonnie Leslie neighborhood. Brand new furnace, custom interior woodwork including baseboards, crown moldings, all new updated doors with oil rubbed bronze hardware. Gorgeous refinished oak hardwood floors throughout the home with custom floor wood vents, all new lighting, new custom kitchen cabinetry with granite countertops and all new stainless steel appliances. Completely renovated bath with beautiful neutral tile and bronze features. Large rooms and all freshly painted in neutral tones. Must see to appreciate!